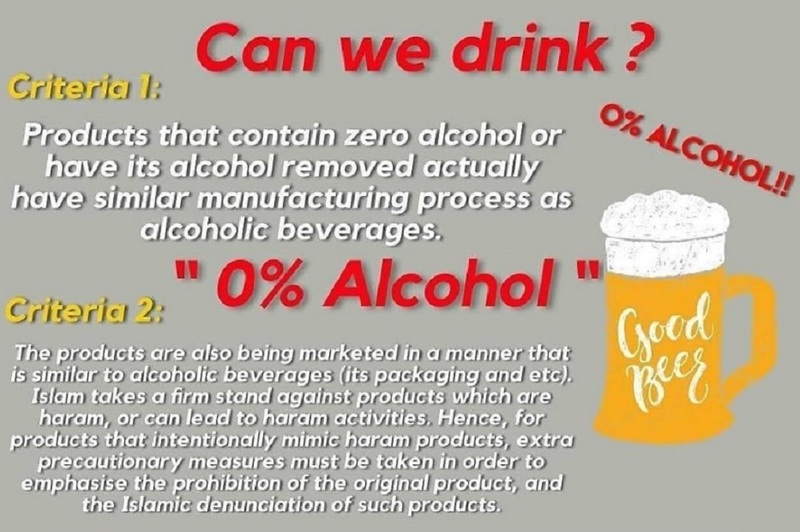 Can Muslims drink “0% alcohol” beer? The answer is NO. 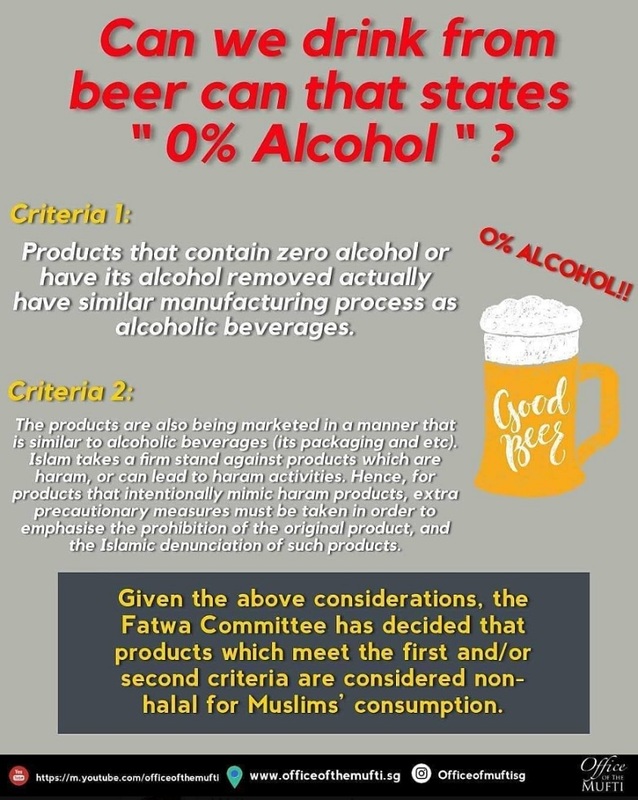 It is not permissible if it meets either or both the criteria below. 1. The process of making the drink is similar to the process done to make alcoholic drinks. 2. The product is marketed in a similar way to how alcoholic drinks are marketed.